​ ​Less words. More action. More movement. More moving with breath. Sweet warm up for my current pose practice. Also some pretty sweet company. I share this in collaboration with #gratitudeandgrace. Day 3. Join us. 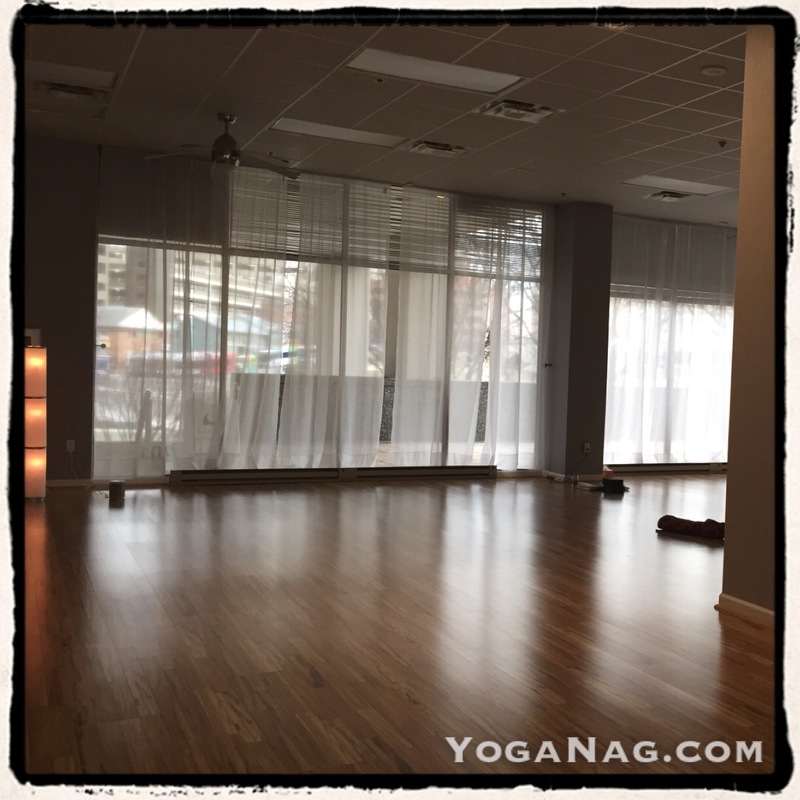 Join me tonight for a fun, challenging and relaxing yoga practice at the beautiful Grace studio in downtown Silver Spring, 6:30-8pm. We will flow, move and breathe, and rest well. It is going to be great, I promise. Whether unwinding from a full week, switching into weekend mode, or both…or just wanting to move your body, breathe, and get centered, this class is all yours. Come. I would love to see you. And this beautiful space is waiting for you. #Yoga #workshop #vinyasa #flow #restoration #savasana. Happy Hour Indeed: Strong Flow. Deep Rest. This evening practice strikes a sweet balance of power and play, movement & stillness, strength & relaxation, leaving you refreshed, and at peace. Lika will lead an engaging vinyasa flow encouraging students to find both the power and the play in their practice. We will work hard. And play hard. Daisy will follow with a guided savasana, known as Yoga Nidra (or yogic sleep), a form of meditation that leads awareness though various levels of mental process settling the nervous system and cultivating an inner sanctuary of well-being, calmness, and clarity. It is a great way to kick off your weekend. This workshop will also be offered again on February 27 & March 27. There are lots of fun WORKSHOPS with me on the horizon. See current plans and links at http://www.YogaNag.com or below. I would love to see you! Last Fridays of the month: January 30, February 27 & March 27, 6:30-8:00 p.m. Cost: $25 per person per class. Sign up here. Feeling creaky and stuck in the wintertime? Tired of the chill and the dark? Join Daisy and Tom for a Friday night candlelit practice, starting with a smooth, warming flow followed by a meditation that will bring light into your heart. Geared to students who have completed at least one session of Yoga I. Cost: $30 per person. Sign up here. 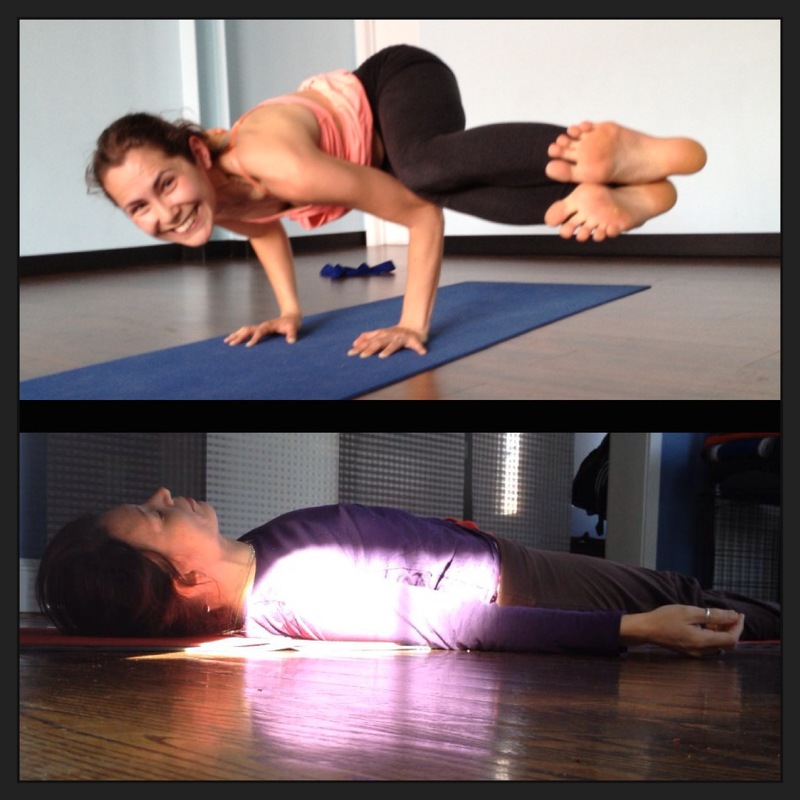 Yoga Playtime: Backbends Made More Fun (with two Yogis who aren’t big fans)! Do backbends bum you out or make you nervous? Do you always opt for bridge pose when it’s time for backbends in class? Is it hard for you to press up into wheel? Or maybe you just want to learn more about how to make your backbends better? Join Lika and Daisy—two yogis who don’t claim backbends as their favorites—for a playful workshop to make better friends with backbends in your practice. We will help you understand and work on what parts of you that need opening, and what parts of you need strengthening. We’ll explore why it’s important to tap into the not-so-favorite poses and why/how they can help your practice in general. We also hope to bring a little more levity to your backbend practice, both in body and spirit. It will actually be fun. We promise. Join us! Cost: $30 per person (pre-registration required). Sign up here. This nourishing practice strikes a beautiful balance of power and play, movement and stillness, strength and relaxation, leaving you refreshed and at peace. Lika will lead an energizing, challenging and grounding vinyasa flow, encouraging students to find both the power and the play in their practice. Daisy will follow with a guided savasana, known as Yoga Nidra (or yogic sleep), a form of meditation that leads awareness though various levels of mental process, settling the nervous system and cultivating an inner sanctuary of well-being, calmness, and clarity. Join us!